Paul’s Pastry made the top 10 list again! 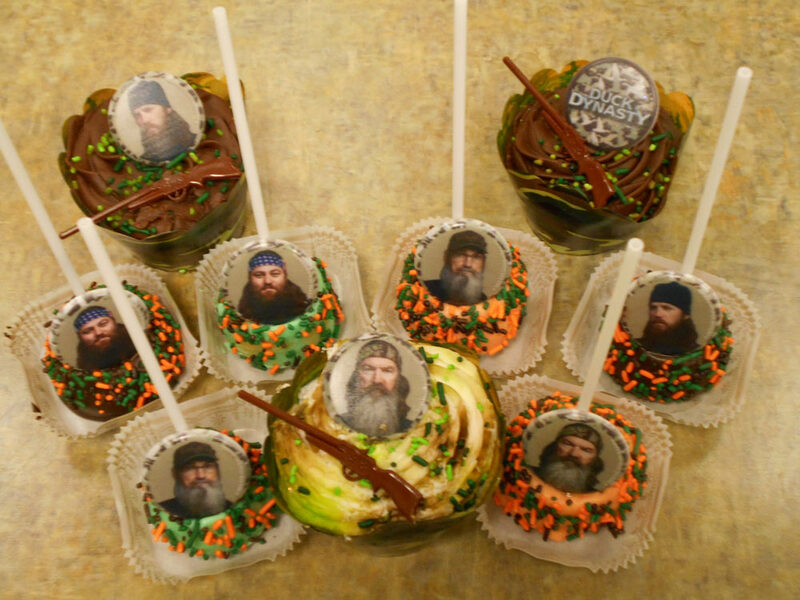 Mississippi restaurants are known for serving up some of the best food around and that includes desserts. And while many restaurants serve your standard, run of the mill sweets, there are almost just as many that have a signature item or specialty creation all their own. From larger-than-life pies to cakes fit for royalty, these Mississippi restaurants have some of the most unique (and best) desserts around. 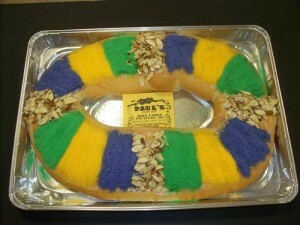 Paul’s Pastry serves an assortment of sweet treats, but it’s the King Cake the Picayune bakery has become known for. 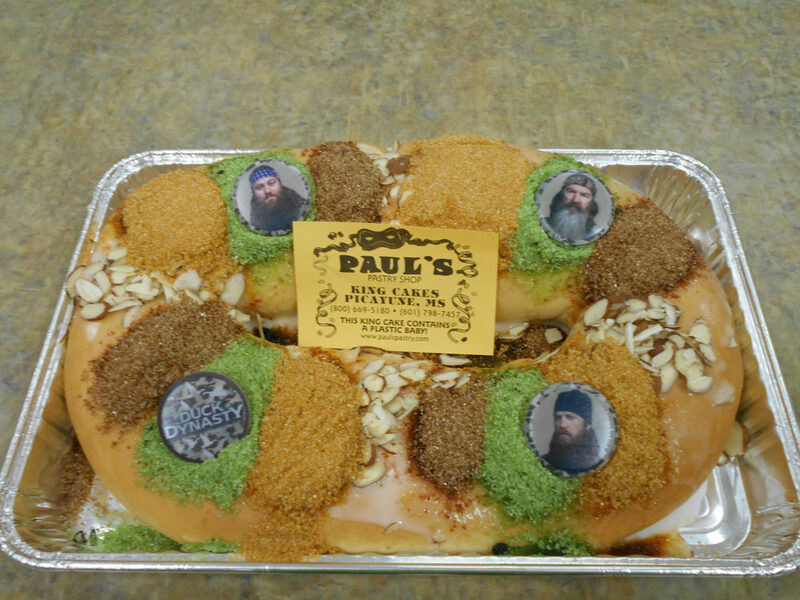 In fact, Paul’s ships more King Cakes than any other establishment in the nation. Yeah, they’re that good. 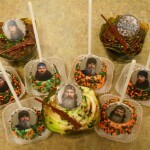 Read full story at www.onlyinyourstate.com/mississippi/unique-desserts-in-ms/. Feb. 17 marks the culmination of Mardi Gras, an annual festival which commemorates “Fat Tuesday,” the day before Ash Wednesday and the beginning of the 40-day Christian period of sacrifice known as Lent. First celebrated in New Orleans in 1857, Mardi Gras has since become well-known for its flamboyant parades, lively jazz and blues music, bright masks, and costume beads in the traditional colors of purple, green, and gold (representing justice, faith, and power). But perhaps nothing is more symbolic of this famed celebration than King Cake, a cinnamon roll-like baked good with a small plastic baby laden in its folds for a lucky recipient to find. 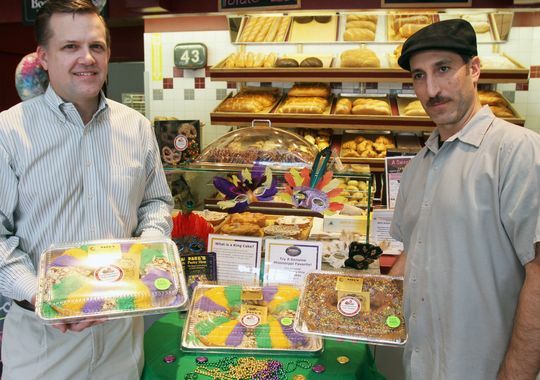 And thanks to a creative new partnership with the renowned Paul’s Pastry Shop in Picayune, Mississippi, La Bonbonniere Bake Shoppes throughout Central Jersey is now offering the southern bakery’s authentic King Cakes so that local residents can enjoy a bit of Bayou country mystique. Read the full article at mycentraljersey.com or click here to download the PDF publication. Sherri Thigpen, owner of Paul’s Pastry, was interviewed by Tonia’s Kitchen. Listen to the interview at toniaskitchen.com/products.html. Ohio’s own, Ele Cake Company in West Carrollton & Beavercreek, are now making the Original Paul’s Pastry Fruit & Cream Cheese filled Mardi Gras King Cakes. Located in Picayune, Mississippi, Paul’s Pastry Shop was designated by the “Official Best of” as the Best King Cake in 2014. Ele Cake Company will have King Cakes at both heir store locations (Beavercreek & West Carrollton) through Mardi Gras. 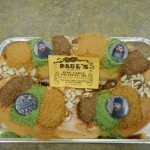 King Cakes can also be ordered on our website www.elecakeco.com. Watch the video at fox45now.com/shared/news/features/morning/stories/wrgt_vid_1264.shtml. 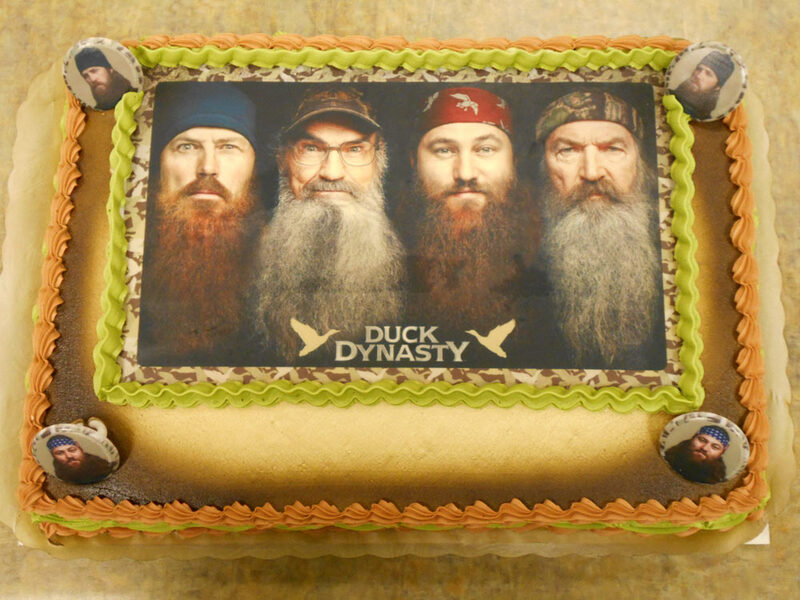 January 13th, 2015 | Posted in Announcements | Tags: 2015, king cakes, mardi gras, press release | Comments Off on Paul’s Pastry is Expanding! Paul’s Pastry Shop will be designated The Best Of King Cakes for three years before another business is chosen. This will be Mississippi’s first year to be included in the states designated. 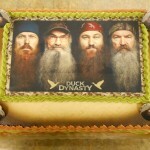 The show will air on Discovery Channel Nationwide, a TV Station in Jackson and in New Orleans. PAUL’S PASTRY SHOP in Picayune, MS has been designated “THE FIRST IN THE NATION AS BEST OF KING CAKE!” We will hold this designation for 3 years before another King Cake Business is chosen. They will make you Happy, Happy Happy!